When you make a reservation at The Lucerne Hotel, you can rest assured that you are receiving the lowest rate publicly available on the Internet. 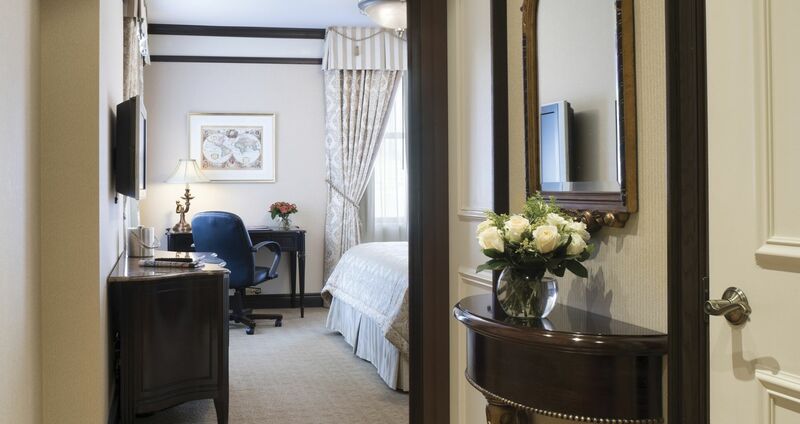 From the moment you book direct on our website, you’ll receive access to our best room and suite rates, exclusive offers and packages, top perks, and most appealing extras. Exclusive Access to future promotions and special offers. If you find a rate on a competing website that is lower than the lowest rate shown on The Lucerne Hotel website, we will honor that rate for the nights for which the lower rate was found. To use this guarantee, you must inform The Lucerne Hotel within 24 hours of booking your room by completing the form below. Pre-paid rates that involve a voucher or other form of pre-paid certificate(including electronic voucher and certificates) for a hotel stay outside the United States and Canada.